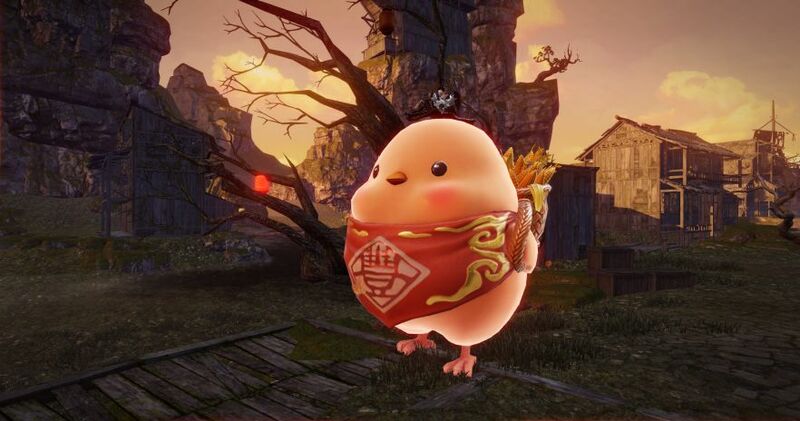 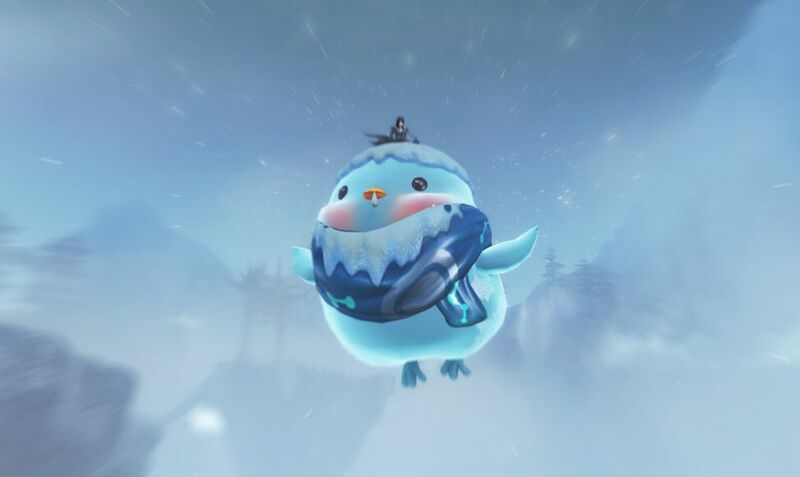 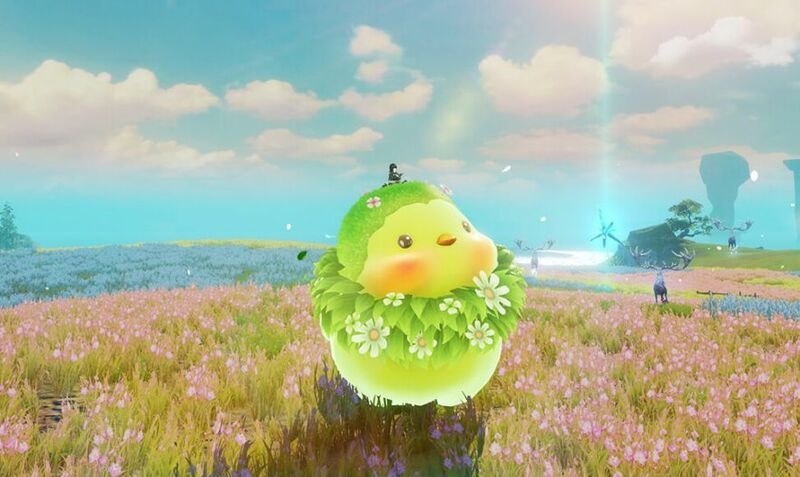 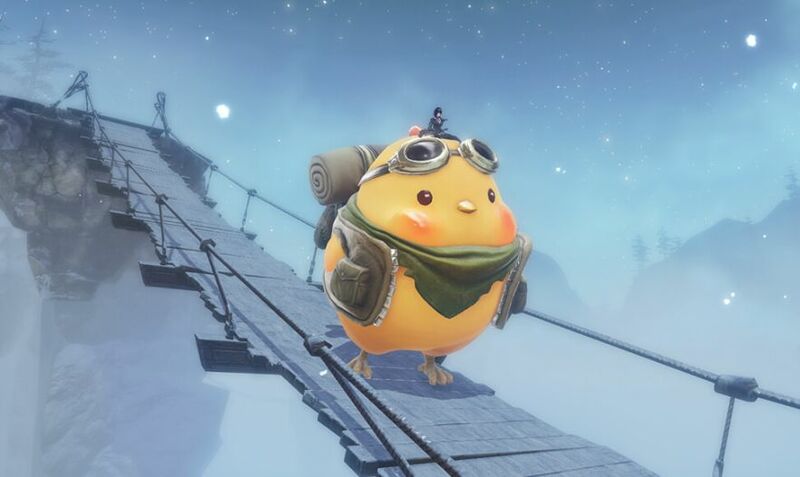 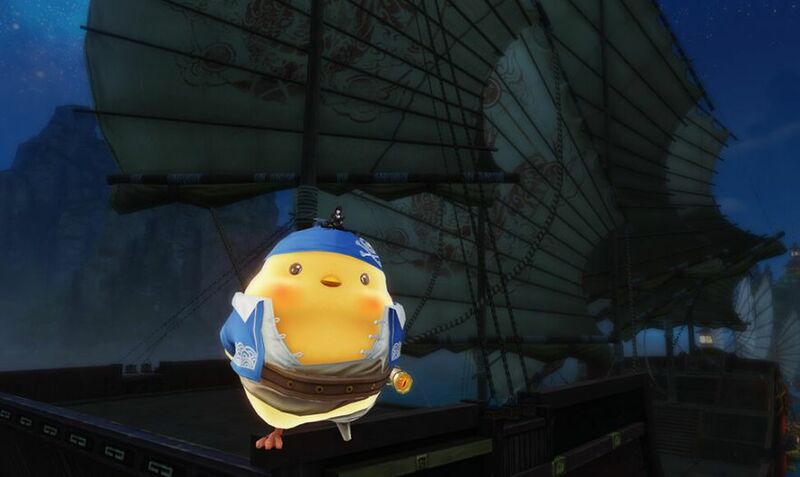 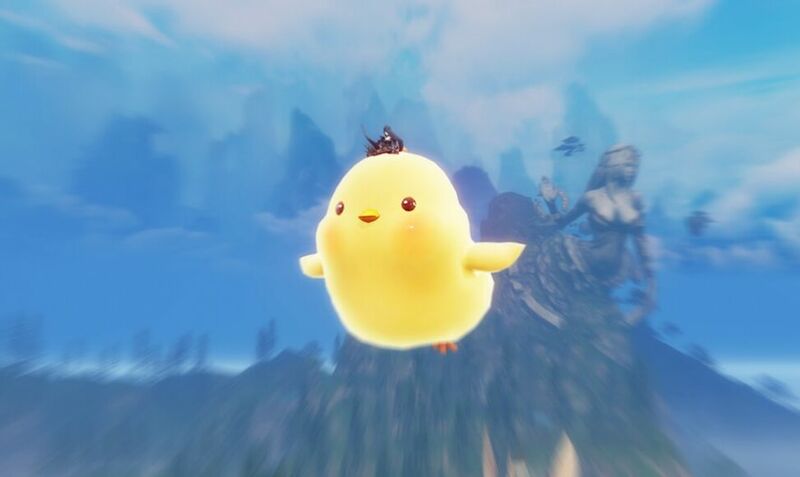 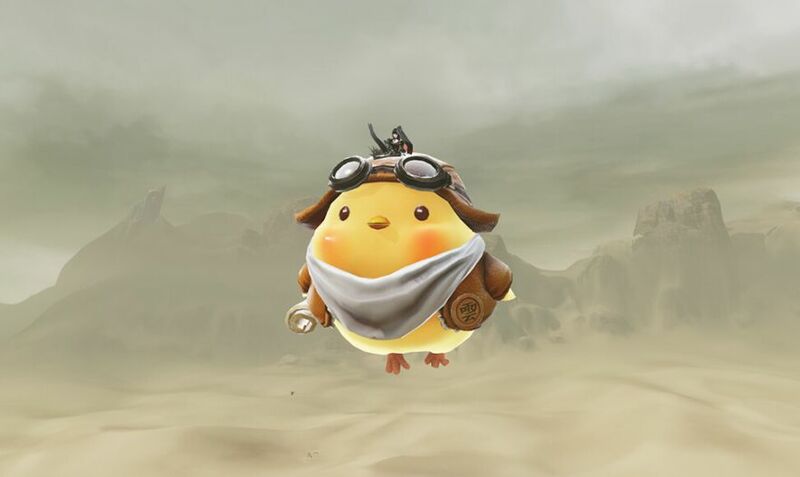 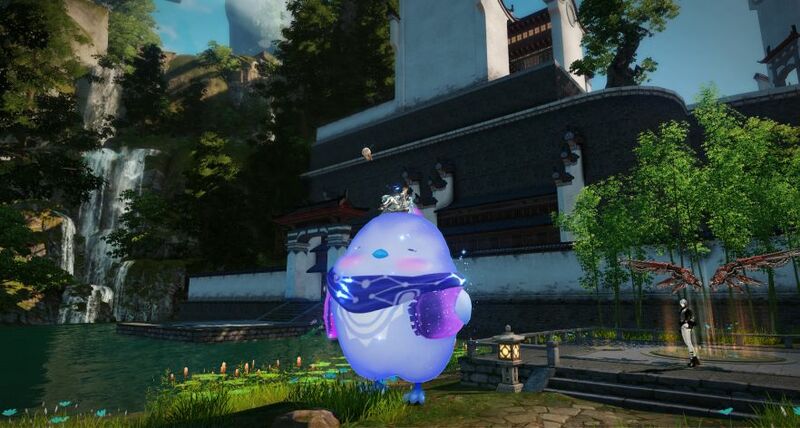 If the Cuckoo mount wasn’t so darned massive, it would probably be the cutest thing you could wrap your legs around in order to get from A to B. 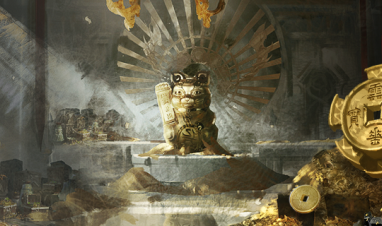 Sadly, we can’t do much about its stature, but we can at least reduce its price. 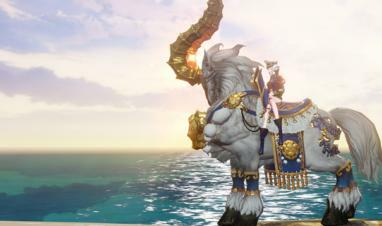 Founder Packs are benefiting from an end of season revamp with new Blazing Sky Wings and an Imperial Aries Mount!